Exploration no. 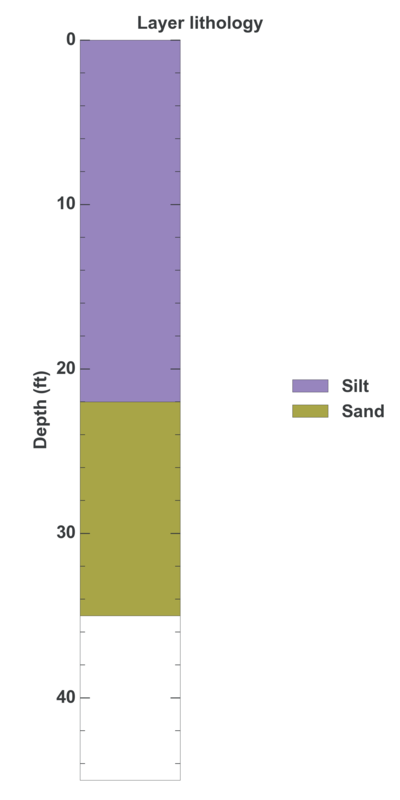 56461 is a Geotechnical (depth 35 feet) named: TB-509 described in subsurface document no. 10047. The document, a report titled Lake Washington Drainage was prepared by City of Seattle, Dept. of Engineering on 12-31-1970 for a Utility project.